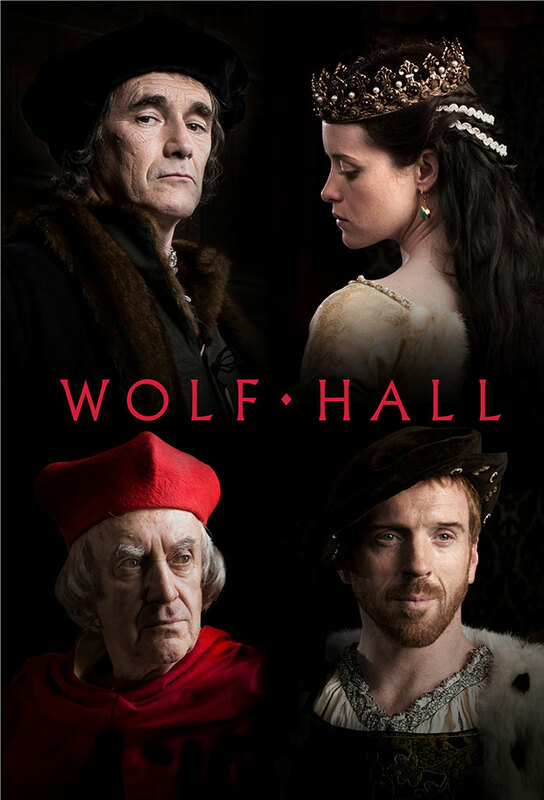 BBC Studios and Hooq India has announced a content deal that gives Indian viewers access to nearly 200 hours of top BBC drama, including Luther, Maigret and Wolf Hall. The announcement came on the first day of the Asia Pay TV Operators Summit (APOS) in Indonesia. With this deal, Hooq’s subscribers in India will have access to British dramas on the video-on-demand (VoD) service in South-East Asia that made its India debut in mid-2015. Programmes include BBC’s crime drama Luther, a gripping psychological thriller driven by an intellectually brilliant but emotionally impulsive cop John Luther (Idris Elba); Maigret, a drama rendition of Georges Simenon’s bestselling crime stories set in 1950s Paris, played by globally renowned actor Rowan Atkinson; and Wolf Hall, an intimate portrait of Thomas Cromwell (Mark Rylance), the brilliant consigliere to King Henry VIII (Damian Lewis), as he manoeuvres the corridors of power at the Tudor court. “We have seen increasing interest in premium British dramas in India, and are very pleased to be working with Hooq to deliver quality British drama to meet this demand. We are confident that the programmes will be well-received by Hooq’s subscribers,” said Myleeta Aga, SVP and GM, South and South East Asia, BBC Studios. Hooq is a premium VoD service started as a joint venture by Sony Pictures Entertainment, Warner Bros and Singapore Telecommunications. Hooq currently has services in India, Indonesia, the Philippines, Thailand and Singapore.